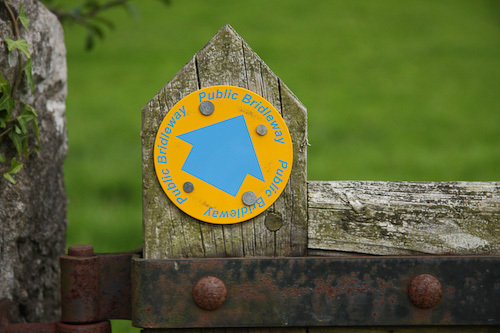 Gamblesmire Lane, around Bell Hill, through Underbarrow, over to Brigsteer and back, Kendal - Cumbrian Trail Guides - Mountain Bike Cumbria - beautiful trails and information from throughout the Lake District and beyond! 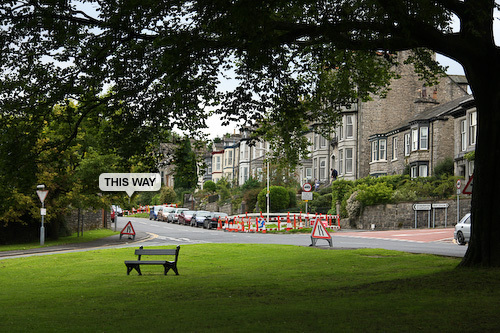 The start/end of this route is at the top of Beast Banks around the green. There should be places to park around here, if not then I am sure there will be spaces on the surrounding roads. The start of this section is on road. 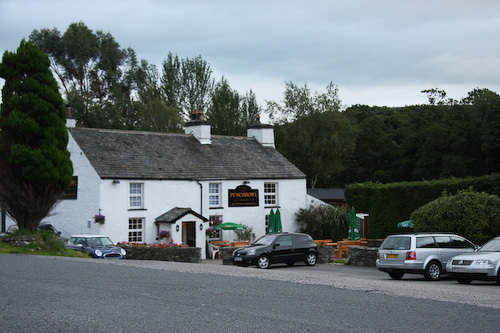 Starting on the green at Beast Banks, follow the top road up in the direction of Underbarrow and Crossthwaite. 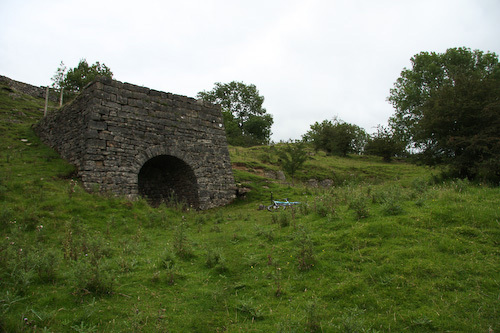 At the top of the row of houses on the right you will see Greenside Limekiln, the last surviving kiln of its type in the district. 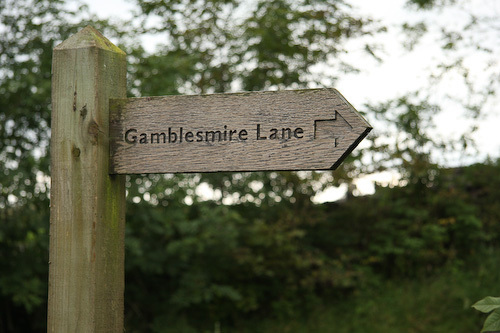 Continue on the road for a while, over the bridge (over the bypass) and then continue on a little further, just past two buildings the entrance for Gamblesmire Lane is signposted. 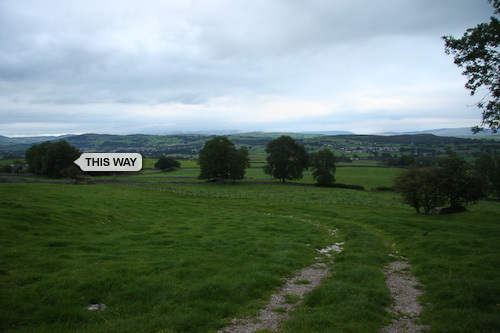 Now you are on one of the best trails near to Kendal, follow the track up and from the wall keep going to the next gate and signposts showing you the way. Through the gate, you can get some speed up for a downhill section, there is not much more up for a while. Follow this down, watch out there is a gate hiding along here so don't go too fast! Once through the gate, continue on down through a further two gates. 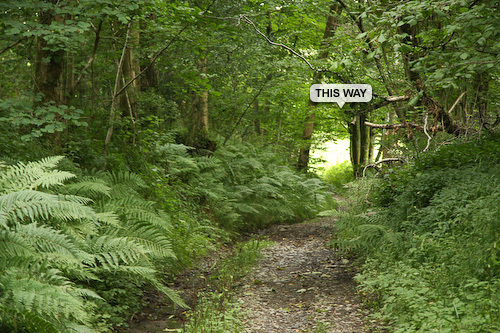 At the 3rd gate you should see a signpost to tell you to keep going straight to the woods. Continue on through the woods, watch out for the stream crossings, once you come out from the woods it's a nice windy single track for a little way, until another gate at the end of this fun section! Through the gate turn right on the road for a little while, you will go over a cattle grid and along over the crest of a small hill, once on your way back down look for the thin trail in between the fork in the road. Whilst this should be ridable, it's recently had it's hedges cut, so it a bit muddy and punctures could be on the up just here! Keep going along this trail and once at a dark tunnel (of the hedge kind) turn right and follow the bridleway left, through the gate and then keep on the left bridleway straight on down to another gate. 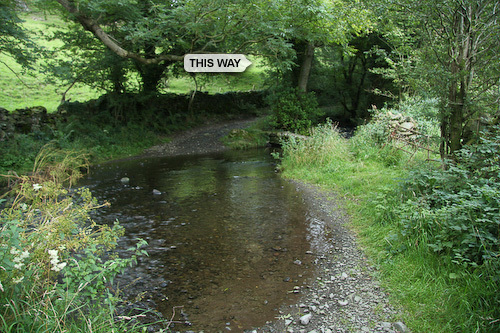 Through the gate follow the bridleway, cross over the ford, there is a bridge for anyone who does not want to get wet. Continue on up the trail, it gets a bit rough at the top, but it's only for a short while. Keep going on this trail, until you get to the T junction at the top. Turn left at the T junction and enjoy the fast decent, just watch out at the bottom as it gets very wet after it's been raining! 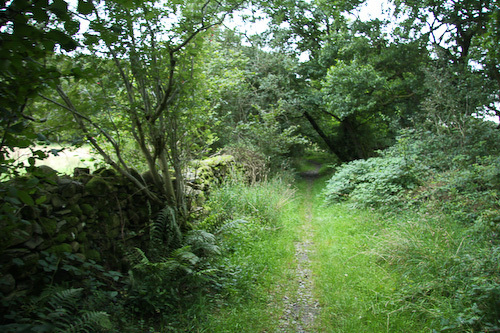 After this bit there will be another junction, keep going straight on and down, past the house (Lindreth Brow) and though the woods, until the next gate. Through the gate it will open up to a field. You want to look right and follow the snake down, past the pool of water and left and then to the next gate. 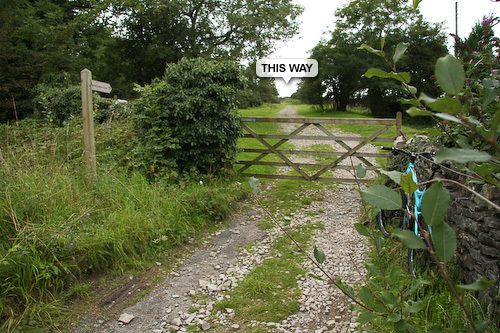 Though the gate cross over the field to the other side and onto a nice thin bit of bridleway. Follow this down, watch the sides and a few little drops until you reach the road. Once at the road turn left and continue on to the church. Once at the church at Chapel Bridge turn left onto the road and follow it around and up into Underbarrow, where you will be able to find pub stop one (The Punchbowl). From here turn right for a few meters and then turn left onto the road to Brigsteer. Follow this road for a while until you get to Brigsteer, keep on it up through Brigsteer and past pub stop two (The Wheatsheaf). 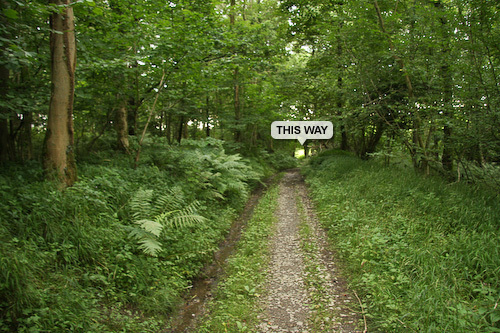 Keep on going up the road for a while until you see the sign for the next bridleway on the right hand side. This is before the kink in the road. 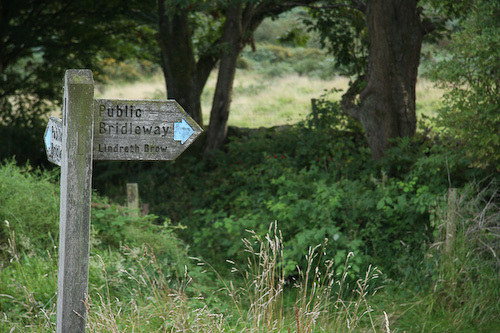 Once you get on the bridleway, make sure you take the left fork and stay on the track until you reach the gate, heading onto some grassland. Once you are on the grass, follow the track along and up, soon you should see a sign post in the ground, you can either go up to the road immediately or continue on pushing those pedals hard on the grassy track for a little longer. Once on the road you want to turn left (or if you went further on the grass, you want to double back on yourself) towards the church. Once you are at the church there is a view point where you can find out the names of all the hills around and admire the view. 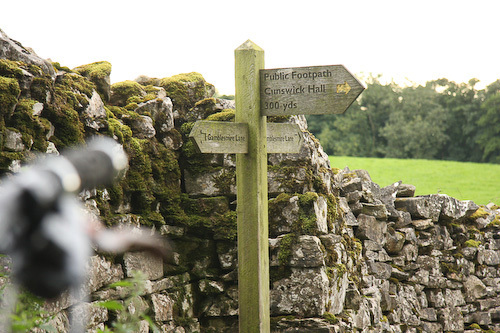 Once you have looked around, turn right just next to the church and follow the bridleway following the wall all of the way, though a few gates until you reach Briggs House Farm and the road. 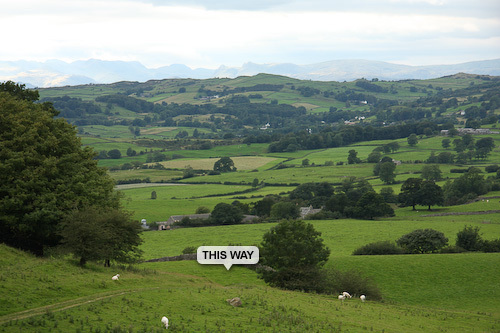 At Briggs House Farm you need to turn left up the hill, you are now on road back in to Kendal. At the top of the hill turn right and keep going for a couple of kilometres, you will go back over the bypass and then down a nice fast section of road back to the green. 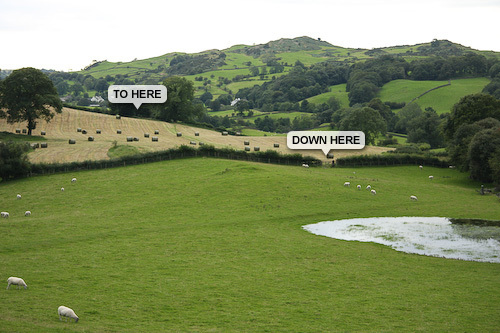 You will approach the green from the bottom instead of where you left from which was the top. Have a careful ride back to home, to your car or where you are staying. 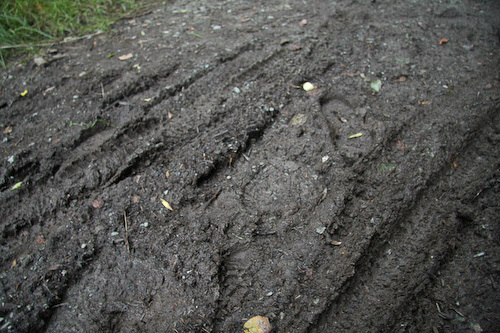 This is a great bike ride to do on a damp day, loads of mud! Very easy to follow. An all roung great bike ride! 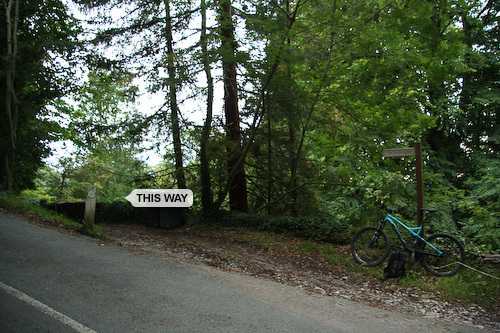 Very Very good ride out, some great little down hill sections and some good climbs, nice route that anyone can enjoy! Just got back from riding this - great ride! 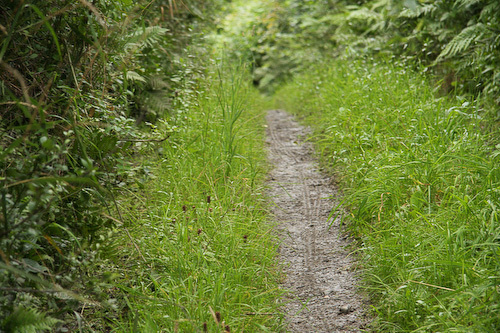 Some tough climbs, good single track BUT loads of nettles on some of these! Ouch! Still, thoroughly enjoyed it! Cracking good route just tried it today can not believe that i did not know it was on my doorstep. Excellent route. 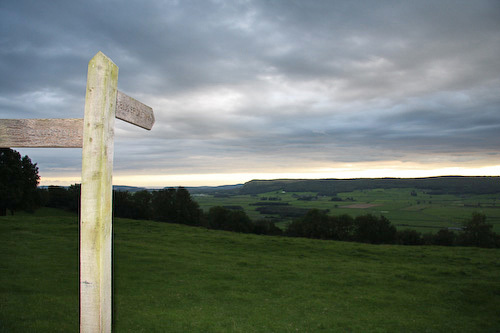 You can link it with Sedgwick by following the bridle track from Helsington church down towards Levens. 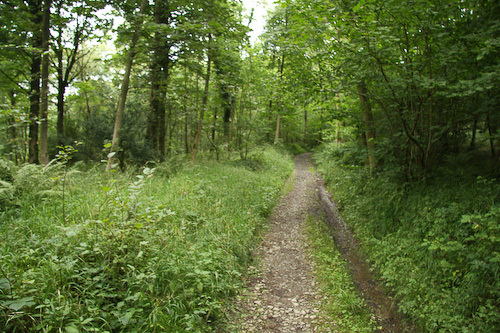 Where it joins the road cut back on the footpath to Sizergh Castle (it's now a permissive route for bikes). From there go under the bridge and down to the river, then turn left and cross the river when you meet the footbridge. Did this today, excellent in between showers. 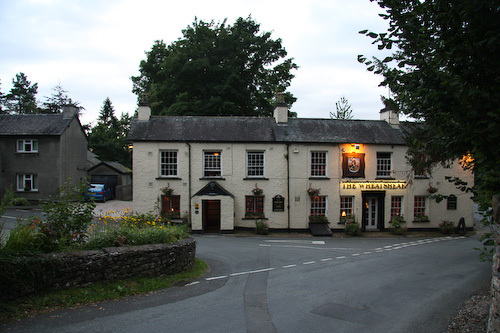 I live just by the Rifleman's arms so this is a perfect location for me and has become my training route. I've done it many times now and gone round clean once or twice - the 2 steep rock sections after the ford after the middle of the off-road are the tricky, technical bits. 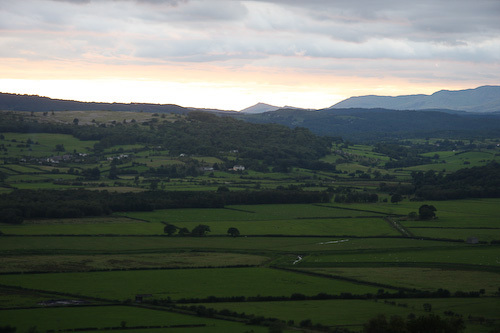 There's no real challenging downhill, just lots of fun in the mud and rocks.The slog up Scout Scar is a sweaty end but worth it for the views of the Western fells as you climb up. From the Riflemans Arms and back I've done it in 1 hour and 50 seconds, I'll break the hour eventually, it's all the gates you go through. It'd be much quicker with a partner. Anyone get any faster than that on their own? After missing the entrance to Gamblesmire lane i went up to the top of the hill and then down the other side on the road to the pub (Punchbowl) before realising my mistake and riding back up the hill and back down until i found the start of the lane! The route apart from this is really easy to follow. 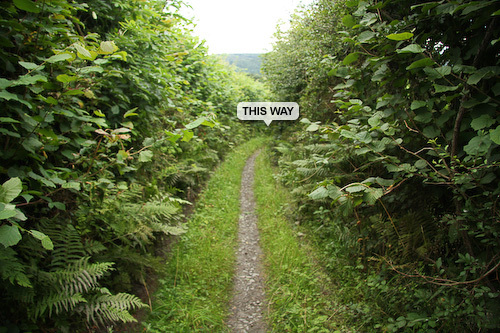 I went in July and a few of the paths were extremely overgrown. 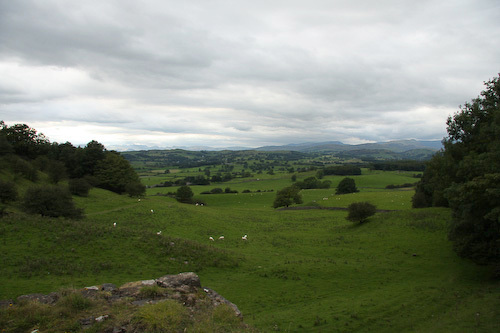 Not a technically challenging ride at all but some really good views of Kendal to be had. Good ride, apart from having a puncture, loved gamblesmire lane! I suggest going with a partner, quite a few gates! brill route, I completed yesterday, some flipping awesome descents, very muddy trail though but I reckon thats down to the rainfall weve just had! other than the backbreaking hills a really enjoyable ride, one thing I would recommend take gore trainers! 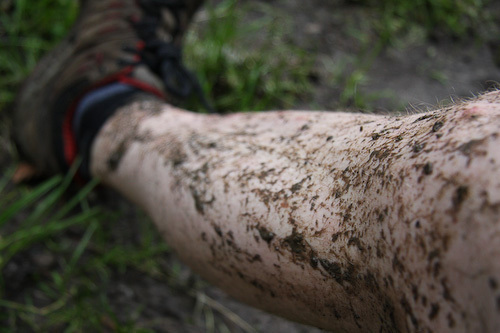 because you will end up in the mud! What a great wee ride! Thank you so much for taking the time to put together this very well put description of a really fun ride.Cheers! 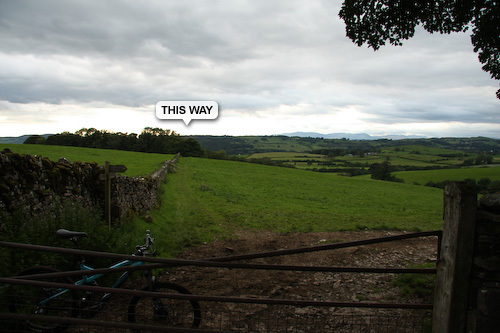 This trail has been viewed 50297 times!